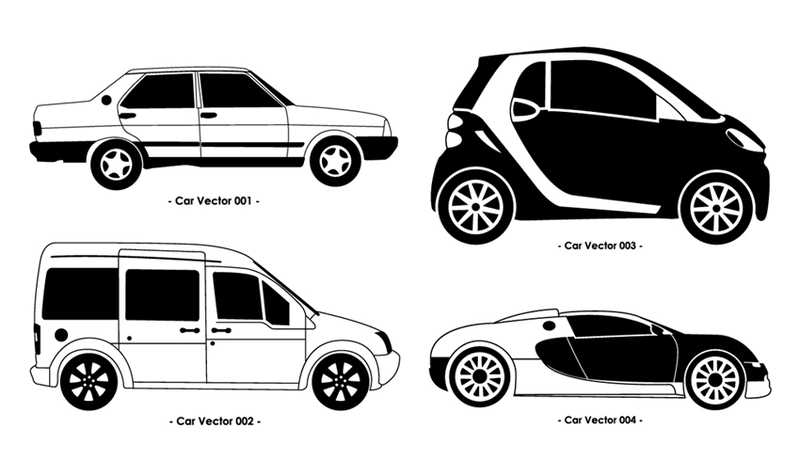 Vector pack filled with 4 car design elements. Modern and retro auto graphics for free download. Vector Artist: www.level87.co.uk/ 0.